Every once in awhile you run across work that takes your breath away. Today, I want to introduce Sarah Marino, www.sarahmarinophoto.com I ran into Sarah on www.500px.com. I would see her new posts and marvel at her work. I finally went to her website and spent about an hour gasping at image after image. Sarah has a gift for both composition and processing. And of course, when I reached out to express my admiration for her stellar work I found out she has been following my work as well! With any luck maybe our paths might cross, which would be fun. Do yourself a favor, click on the links above and treat yourself to Sarah’s wonderful work! 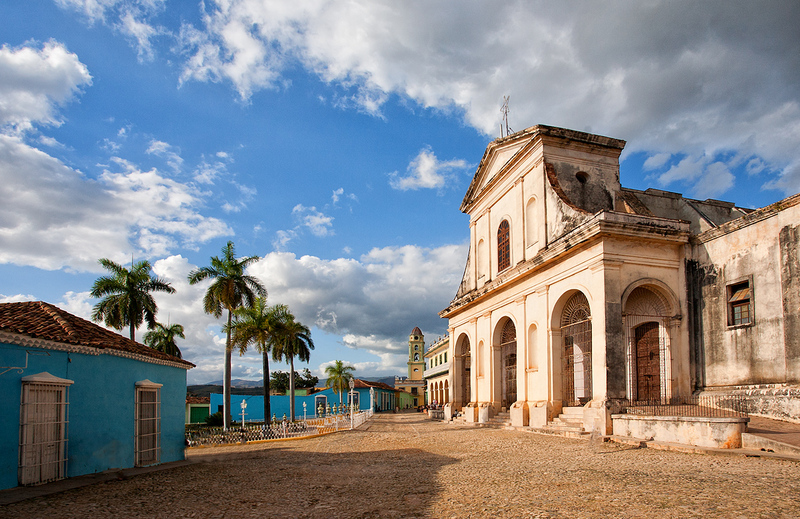 The blog image today is from Trinidad Cuba. Tony Sweet and I are looking forward to taking a group to Cuba in January, so I thought Cuba would work for the blog today! Yep, she does beautiful work, like you, thanks for sharing her link! Thanks for sharing Sara’s link, wish I were joining you guys in Cuba! thanks, John. What I thought was you “glowing” was actually a bit understated.